Every maker has a story. Be a part of Mottweiler Studio's story by placing an order, leaving a review, and seeing your review appear here. 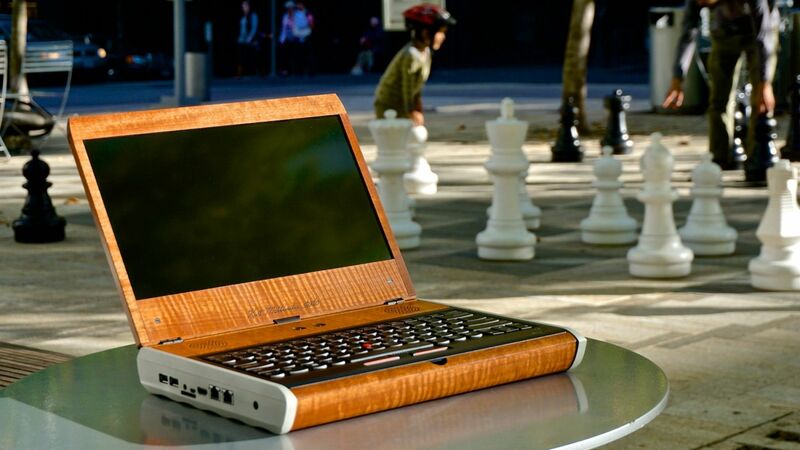 The crowd funded Novena Heirloom computer was a limited run of custom designed, handmade computers based on hardware developed by internationally renowned computer hacker Bunnie Huang. 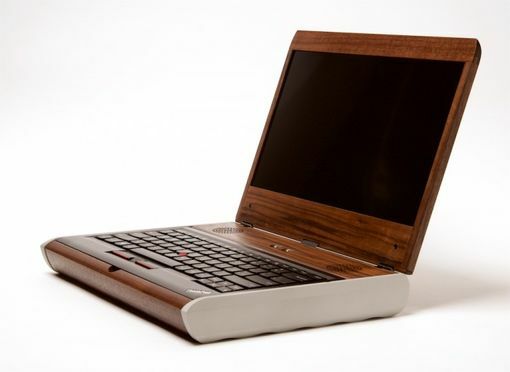 The computer enclosure is made from aluminum and a specially developed wood composite utilizing a cork core. A custom aluminum chassis in the bottom of the enclosure mounted the PCB, SSD, cooling system and battery and provided additional space for breadboarding in this open-source computer designed for system development. 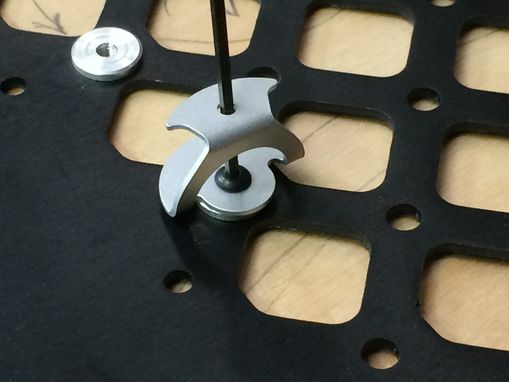 Specially designed friction hinges were manufactured for the project in Taiwan. 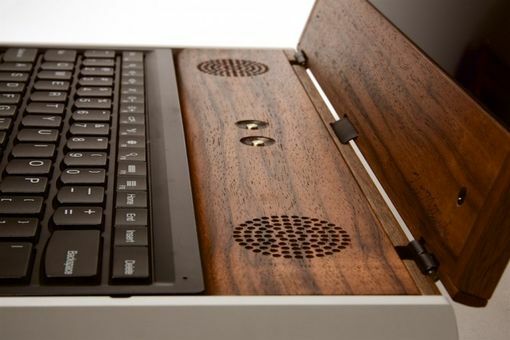 The computers were delivered in combinations of three wood species - Oregon Walnut, Afrormosia, Black Limba and Makore. 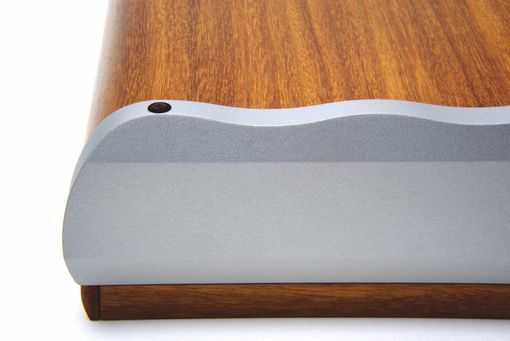 Aluminum components were anodized clear for the enclosure and in select colors for interior components.Custom packaging was designed to deliver the computers to their owners.